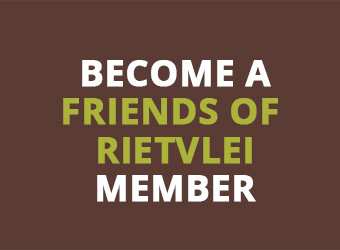 The Friends of Rietvlei are a group of volunteers, from all walks of life, who exert themselves for the conservation of the fauna and flora in the Rietvlei Nature Reserve (4000 hectares) in Pretoria. 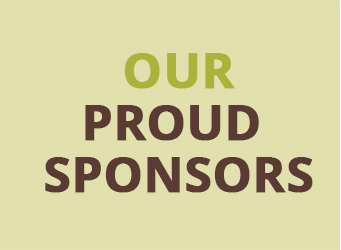 They assist the management of the Reserve with continuous planning and execution of various projects to add value and to maintain the Reserve. 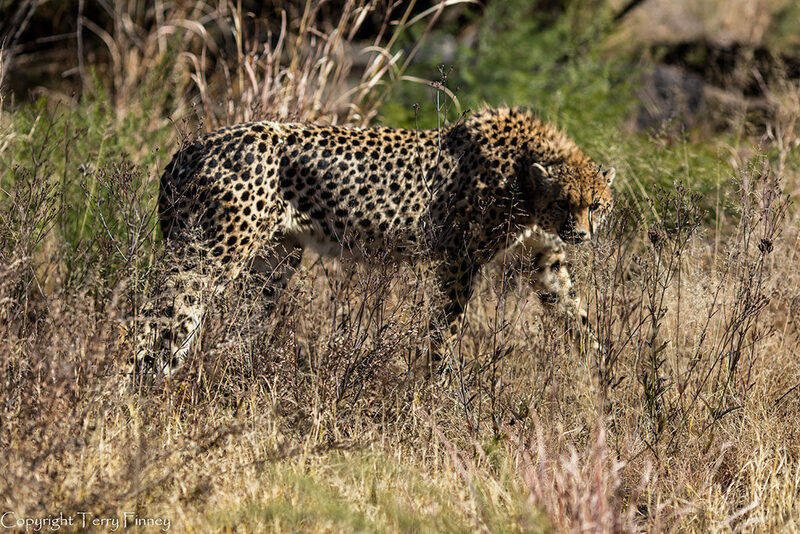 Two of the Rhino’s had not been seen for quite some time by the rangers so the Friends hired a helicopter to check on the Rhino’s as well as help look for Cheetah to be relocated. During this process we discovered the baby Rhino in a very remote part of the Reserve. 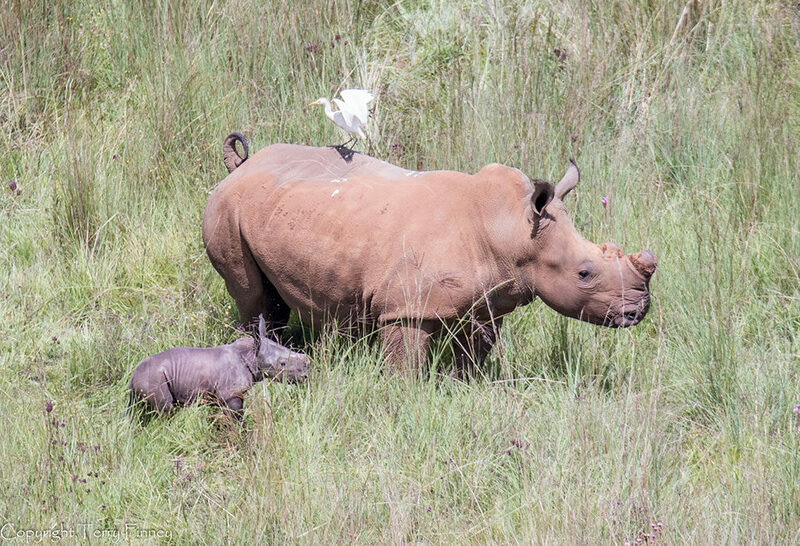 Little Ubuntu, a white Rhinoceros, was born on the 20th January 2017. The mothers name is India. Kiara, our resident female Cheetah, recently gave birth to 3 cubs. Whilst they are not seen very often, they are in good shape and all three should reach maturity. They can usually be seen very early in the mornings or late afternoons. Pompom Weed is taking over. The Pompom weed (purple flower) is taking over the Reserve and in the process reducing the grazing grass available to the animals, in particular the Rhino’s. 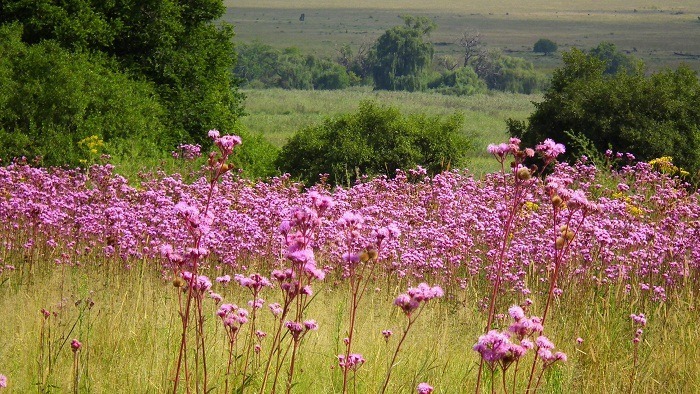 Our resident botanist, Marianne Strohbach, has drawn up an action plan to assist the management of the Reserve to put into place an action plan to eradicate not only the pompom weed but all other invasive species as well. 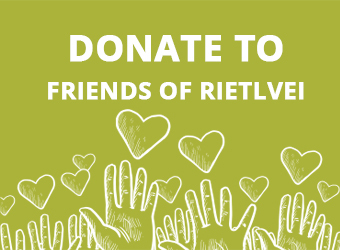 © 2019 Friends of Rietvlei.